Happy belated womens 日 my sweet Liana!!🌹💖🌸. . 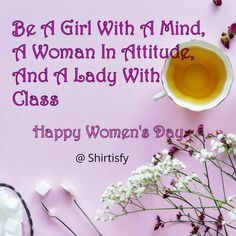 Wallpaper and background images in the Beautiful Things club tagged: photo liana bff love happy international women`s day.